Editors' pick: Originally published Aug. 29. Although "stability" is just one of five total factors that The Economist Intelligence Unit examined to come up with a picture of the least livable cities in the world, the prevalence of crime, theft, and conflict are trump cards that can determine whether or not people stand a good chance of living, as well as how they live. Like other livability indices, The Economist's rankings are derived both qualitatively and quantitatively. The least livable cities are each rated according to more than 30 factors in five categories -- the all-important stability (as mentioned before), health care, culture and environment, education and infrastructure. Half of the 10 least livable cities are African nations, and all of the 10 least livable cities are focused on two out of seven continents. Only one city in the "bottom 10" is there because of a five year decline of more than 25% in its ranking, which is substantial. One thing to keep in mind, always: these cities may have low livability scores, but they are the homes of millions of average people who manage to live there nonetheless -- and usually at great personal risk. 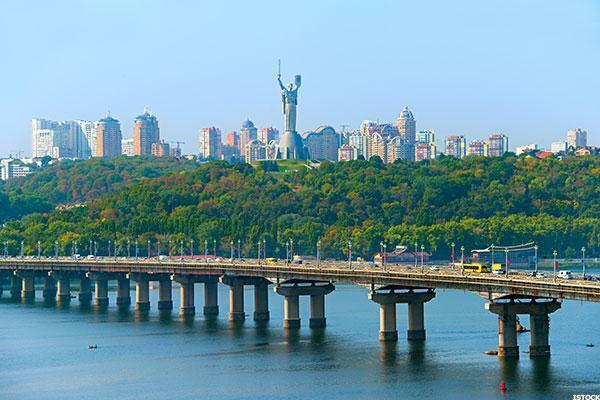 Ukraine's challenges at the moment are as much about territory as they are about economic disenfranchisement--and Kiev has slid down in the rankings steadily, capping off a five year decline of more than 25% overall in its livability score. Its stability score of 20 (out of 100) is on par with Tripoli and Karachi. The good news? Its education score is 75 (out of 100), placing it firmly in the top quartile globally. 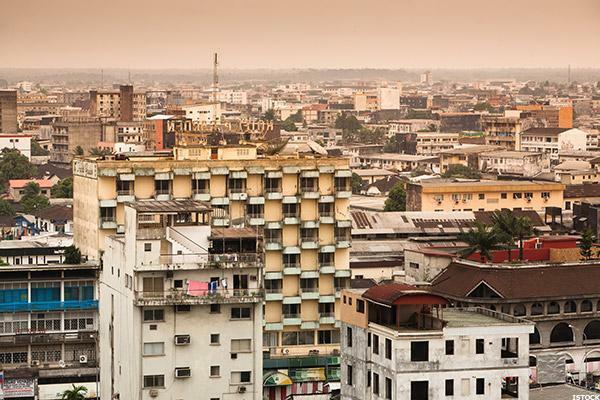 While Douala, Cameroon's largest city, posts the highest stability score among the ten least livable cities, (60 out of 100) it posts the second worst healthcare score (25 out of 100). With more than 2.4 million people living inside of 80 square miles, that healthcare score surely constitutes a health crisis and, close behind, an education crisis-with an education score of 33.3 (out of 100). Harare's health care score is the bottom of the pack. Out of 140 global cities The Economist evaluated, Zimbabwe's capital scores 20 (out of 100) on that front-not to mention its score of 35.7 for infrastructure and 40 for stability. But, it seems to be improving ever so slightly. In 2011, The Economist Intelligence Unit ranked it the least livable city in the world and, a year later, it was only the 137 out of 140. Today, it's at 133. 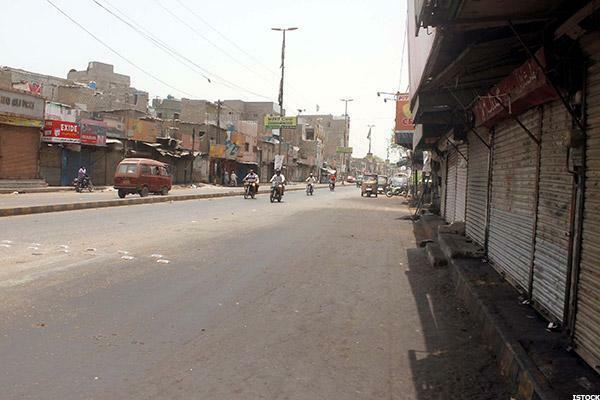 Karachi is tied with Algiers as 134th overall out of 140 global cities. What sets it apart from its neighbor 8,000 miles to the east is a lower stability score (20 out of 100), but a higher education score (66.7 out of 100). The city's middling infrastructure score of 51.8 could be improved if the city can upgrade its aging bus system by introducing newer vehicles and meeting ridership demands in an overtaxed system. 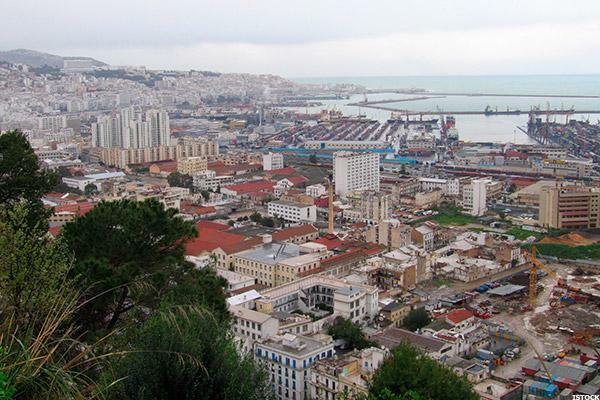 Algiers does not see the kinds of imbalances in scores that other places in the 10 least livable cities list. Instead, Algiers posts middling scores straight across from stability (40), healthcare (45.5), culture and environment (42.6), education (50), and infrastructure (30.4). 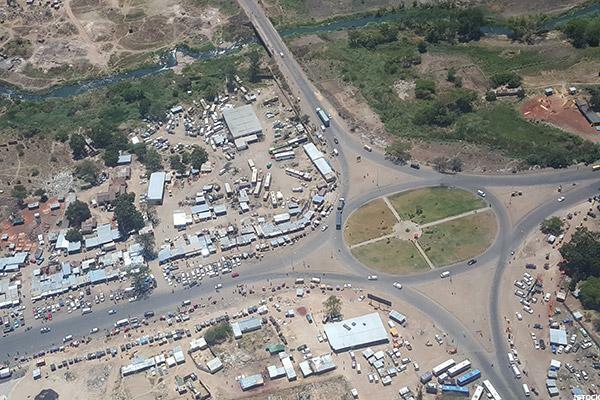 What vexes the largest city in the largest country in Africa? Analysts' lists will differ, but it comes down to poor farming practices, incredibly poor sanitation and government corruption. 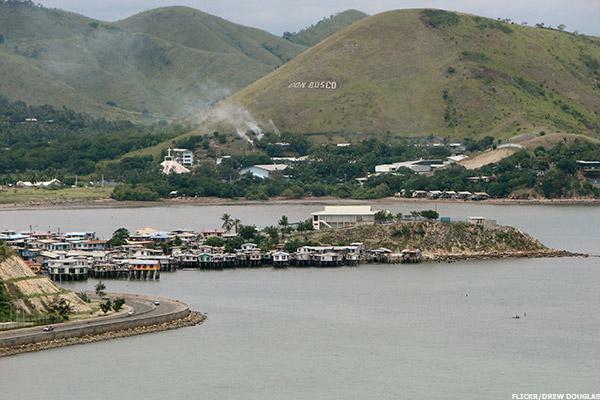 The only Southeast Asian city on the 10 least livable list, Port Moresby is a historically strategic capital city during World War II with a now historically high poverty rate of about 40 percent. Across the board, Port Moresby is a challenging place, with a stability score of 30, a healthcare score of 37.5, and an infrastructure score of 39.3-and all that is with Australian development assistance. Imagine what the city would be like without it. 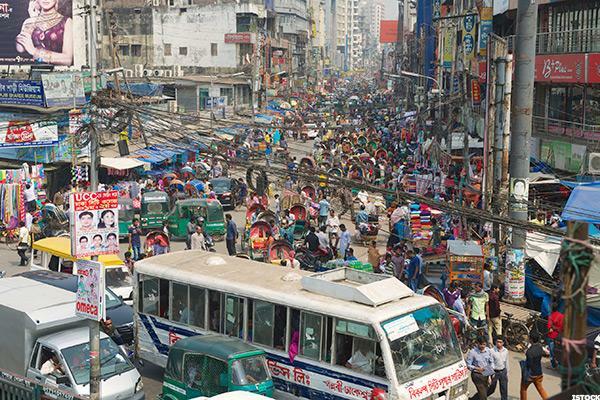 Political upheaval and violence at the polls, not to mention restrictions on free speech and civil liberties, make Dhaka a difficult place to live most days. It's near-bottom scores for infrastructure (26.8) and healthcare (29.2) reflect the challenge facing Dhakaites in ways that Westerners cannot possibly imagine. To be fair, it is the second most stable place on this list of 10 least livable cities after Douala, which isn't saying much-but it's a start. 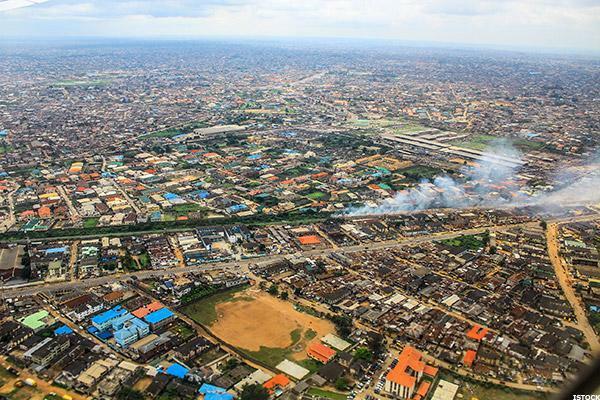 There's no getting around the fact that Lagos, Nigeria's largest city, is the least stable place surveyed by The Economist Intelligence Unit--owing entirely to Boko Haram, against a backdrop of political violence and government corruption. On the bright side, Lagos' highest score is a 53.5 for culture and environment, which is unsurprising given its rich musical heritage. Tripoli is tied with Kiev and Karachi as second-most instable city among the 140 cities surveyed by The Economist Intelligence Unit-all with a score of 20 (out of 100). Almost half a million Libyans have been displaced by militias and warring factions in the span of two years-at least a quarter of them hailed from Tripoli. 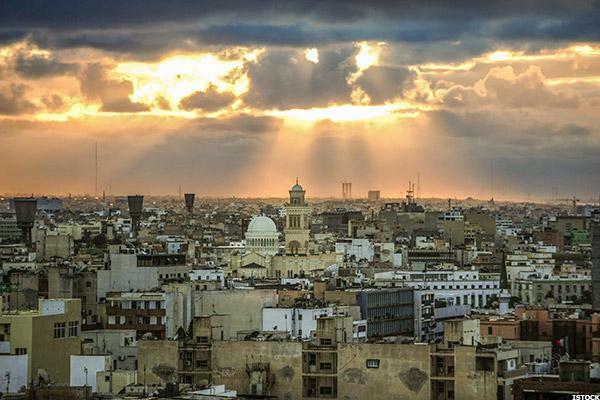 Political instability and a dysfunctional judicial system have also contributed to Libya's overall rating of 35.9 out of 100, behind only Damascus. 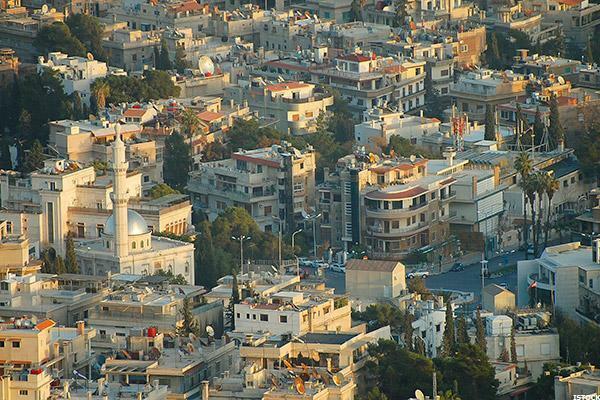 Damascus has forgotten more than your city will likely ever know-and it has been a battleground for almost its entire existence. The City of Jasmine is a UNESCO World Heritage Site and, according to The Economist Intelligence Unit, the least livable city in the world-for good reason. More than 13 million Syrians require humanitarian aid, 6.5 million have been displaced, and almost half a million have been killed on all sides of the conflict there-government soldiers, opposition soldiers, and civilians. It's scores are predictably abysmal, with a 15 (out of 100) for stability at the bottom end and a mere 43.3 for culture and environment at the top end.